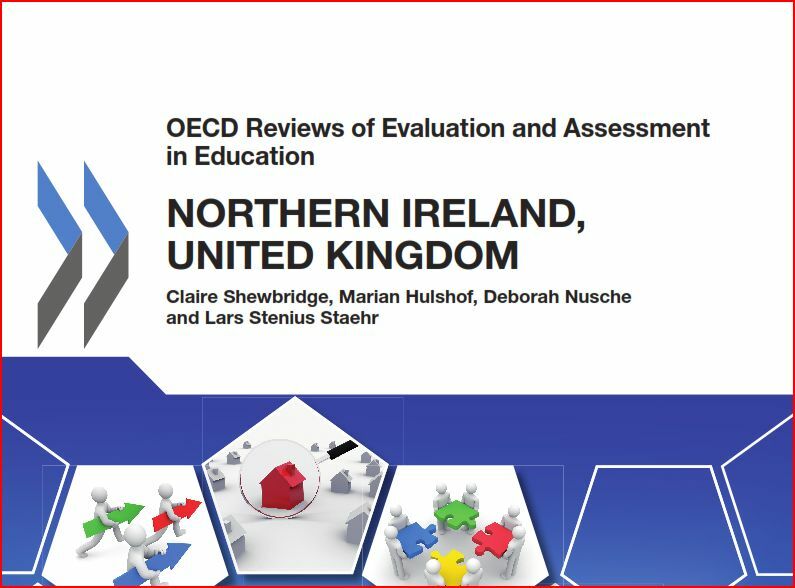 On Wednesday December 4, 2013 the Belfast Telegraph http://www.belfasttelegraph.co.uk published a contribution from Avril Hall-Callaghan, General Secretary of the Ulster Teachers’ Union on the OECD Pisa results. 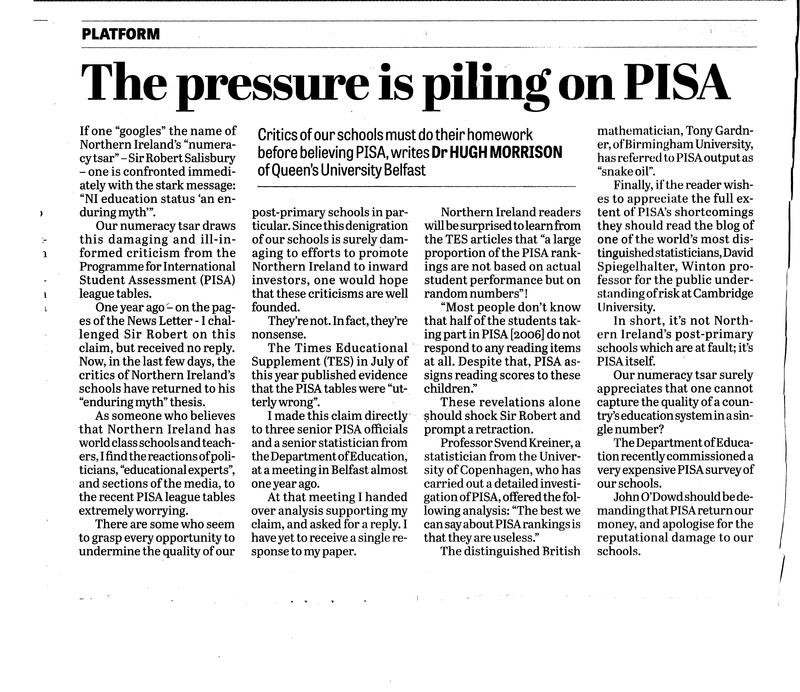 Parents should be relieved that Ms Hall-Callaghan is nowhere near a classroom where she could influence their children since her “analysis” of Pisa rankings displays a depth of ignorance on Pisa verging on innumeracy and illiteracy. It seems she subscribes to the commonly held but wrong view that a country’s education system can be accurately summed up in a series of three numbers by OECD Pisa. Compounding her ignorance, Ms Hall-Callaghan attempts to associate Northern Ireland’s primary schools performance in TIMSS and PIRLS with the findings of Pisa. For a start TIMSS measures performance linked to the curriculum while Pisa questions are not linked to the curriculum. Secondly the UTU spokesperson attempts to link the different rankings in the tests to the selective system of secondary education in Northern Ireland. One can only wonder where she got such an idea from. Perhaps Professor Tony Gallagher or Professor Alan Smith via their DENI research, perhaps a series of anti-selection Education Ministers in the devolved Northern Ireland Assembly; Martin McGuinness, Caitriona Ruane or John O’Dowd, perhaps senior CCEA officials such as Gavin Boyd or Dr Carmel Gallagher (currently boss of the GTCNI), perhaps Sir Robert Salisbury, O’Dowd’s Numeracy & Literacy Czar? 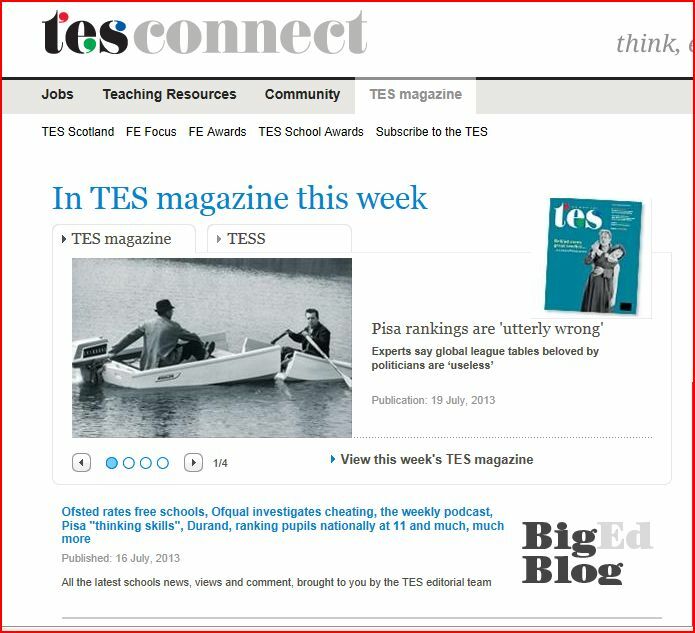 It is clear that Avril Hall-Callaghan, General Secretary of the Ulster Teachers’ Union does not read the Times Educational Supplement even though the TES has been the world’s leading publication for teachers for more than a hundred years. 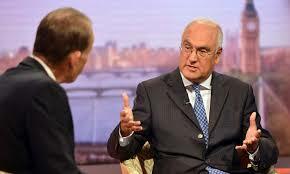 PACE now set the union representative some homework to measure the extent of her ignorance and hypocricy on Pisa 2012. Readers may recall a Nolan Show episode when Avril Hall-Callaghan was exposed in her hypocritical attitude to academic selection. She admitted to entering her child for grammar school entrance tests while railing against such choice for other parents. Well it seems she hasn’t learned her lesson fast. 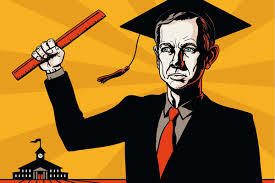 Who are parents to believe on Pisa 2012 Niels Bohr or Andreas Schleicher? Just ahead of the publication of PISA league table on 3rd December, India has withdrawn from the list of countries which will feature in the tables. 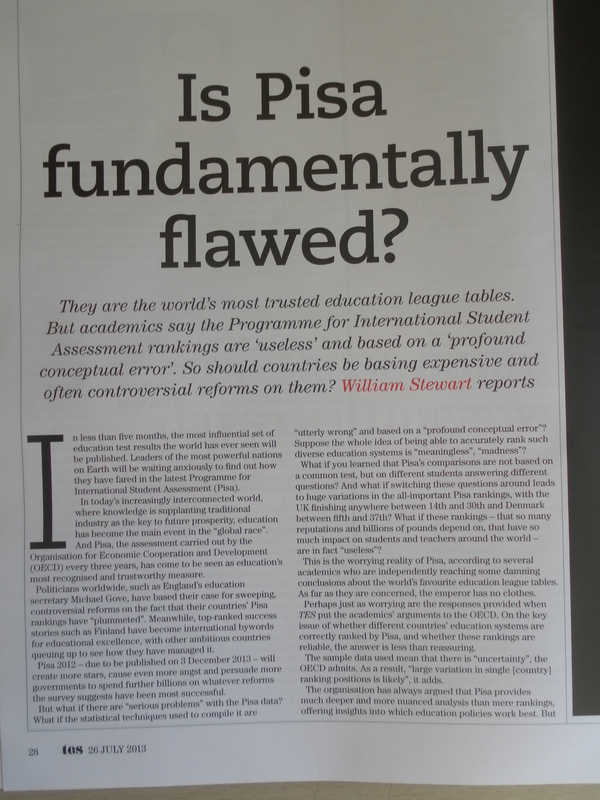 The Education Secretary, Michael Gove, on the other hand, seems determined to stick with PISA despite recent concerns – published in the Times Educational Supplement in July of this year – about the global league table. Mr Gove’s Department reiterated its support for PISA in a recently-aired Radio 4 programme entitled “PISA – Global Education Tables Tested.” That programme illustrated the dangers inherent in critiquing PISA in exclusively statistical terms. Statistical modellers have made life too easy for PISA because they simply accept the PISA interpretation of the construct “ability.” It is only when the focus moves to measurement that the profound difficulties inherent in PISA come to the fore with greatest clarity. The lesson we learn from Bohr is that in all psychological measurement, the entity measured cannot be divorced from the measuring instrument. When this central tenet of measurement (in quantum physics or in psychology/education) is broken, nonsense always ensues. The so-called Rasch model, which produces the PISA ranks, offends against this central measurement principle and therefore the ranks it generates are meaningless. According to Bohr, the entity measured and the measuring instrument cannot be meaningfully separated. According to PISA, they are entirely independent. Who are we to believe, Niels Bohr or Andreas Schleicher? The following simple illustration will help make Bohr’s point. Suppose Einstein and a 16 year-old pupil both produce a perfect score on a GCSE mathematics paper. Surely to claim that the pupil has the same mathematical ability as Einstein is to communicate ambiguously? However, unambiguous communication can be restored if we simply take account of the measuring instrument and say, “Einstein and the pupil have the same mathematical ability relative to this particular GCSE paper.” Mathematical ability, indeed any ability, is not an intrinsic property of the individual; rather, it’s a joint property of the individual and the measuring instrument. In short, ability isn’t a property of the person being measured; it’s a property of the interaction of the person with the measuring instrument. One is concerned with the between rather than the within. It’s hard to imagine a more stark contrast between Bohr’s teachings and the PISA approach to measurement. Critiques of PISA by statistical modellers, however, have missed this profound conceptual error entirely. My bookshelves are groaning with books concerned with the wide-ranging debates around the notion of intelligence. All of these debates dissolve away when one eschews the twin notions that intelligence is either a property of the person or is an ensemble property, for the simple definition that intelligence is a property of the interaction between person and intelligence test. To say “John has an IQ of 104” is to communicate ambiguously. An ocean of ink has been spilt because intelligence researchers have missed the simple truth that intelligence is not something we have. In closing, it is only when the PISA critique shifts from statistical modelling to measurement, the profound nature of PISA’s error becomes clear. PISA produces nonsense because it misconstrues entirely the nature of ability. I trust this essay will be a comfort to those who had the courage to remove India from PISA, and hope it will prompt a similar decision from Michael Gove.